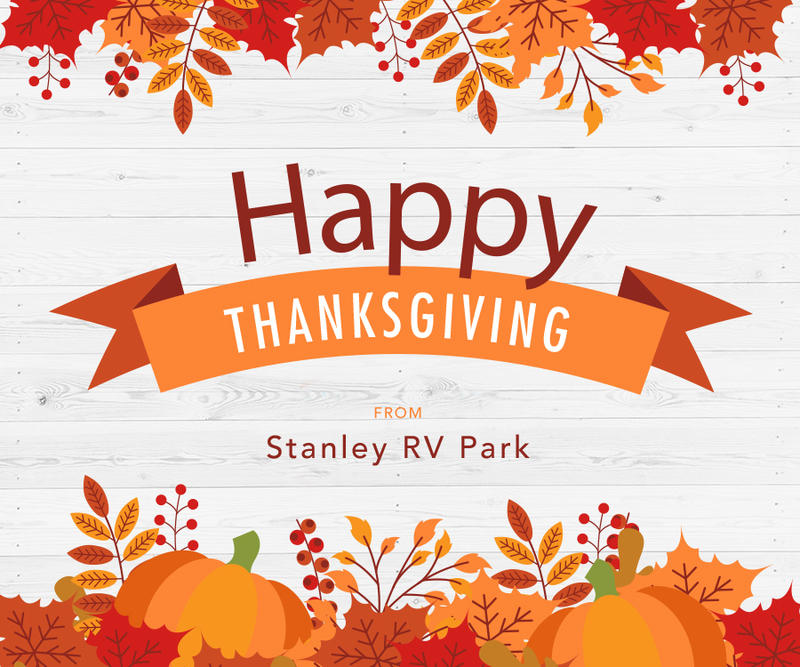 Stanley RV Park is thankful to have such wonderful residents and guests at our rv park in Midland TX. We hope you’ve found your stay at our rv park enjoyable and comfortable, and look forward to serving you for the rest of the year — and even years to follow! Thanksgiving (and More) at Stanley RV Park in Midland TX “Christmas in Boomtown” in Midland TX!